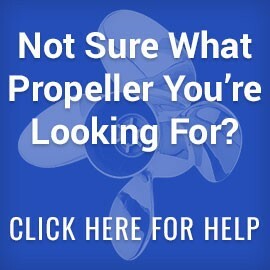 Looking to replace or upgrade your boat’s propellers? Never fear for Oz Propellers is here. From stainless steel to aluminium and bronze, you’ll find all you need for a smooth sail across the beautiful waters of Darwin and the Northern Territory. Providing great prices across our online range, we give you absolute bang for your buck. Plus, if you manage to find better prices elsewhere for an identical product, we’ll beat it! Our boat propellers are designed for seamless compatibility with all engine manufactures so you can enjoy premium performance when you shop with Oz Propellers. With leading brands such as Suzuki, Volvo, Mercruiser and more, enjoy complete peace of mind when you purchase boat propellers from Oz Propellers. We ship our boat propellers Australia-wide including but not limited to Melbourne, Sydney, Brisbane, Perth and even abroad to international waters! Shop with confidence when you buy boat propellers from the name Darwin residents trust – Oz Propellers. For assistance with your purchase, contact us today on (07) 5326 1702.